A Texas firefighter who was fired in 2010 has managed to have himself fired again. McAllen firefighter Robert Vargas reportedly used a sick day earlier this year in order to work as a substitute teacher. According to a local newspaper, The Monitor, Vargas then dug himself an even deeper hole. 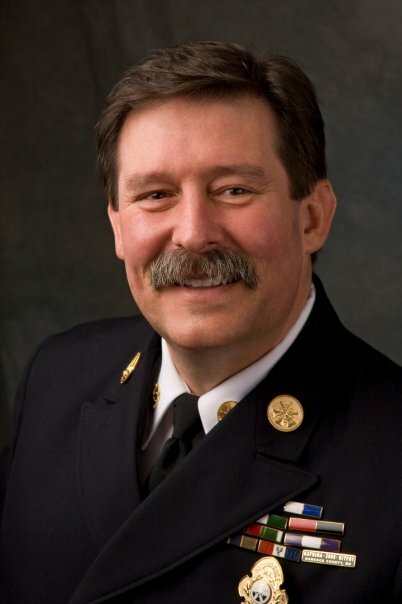 Quoting an “indefinite suspension” order issued by Fire Chief Rafael Balderas, The Monitor reported: “Further, on March 26, 2013, after being notified that you were under investigation for misconduct, you compounded your deception by attempting to have a medical professional retroactively modify your medical excuse to state that you were unable to work as a firefighter, yet cleared to work at (sic) as a substitute teacher and nurse while utilizing your sick leave.” For those not familiar with Texas employment law, the term indefinite suspension is a euphemism for termination. Vargas was one of three firefighters terminated (given indefinite suspensions) for trying to conceal an apparatus mishap when their engine backed into a mail box on Halloween, 2010. Vargas, Lt. Marcos Reyes and driver Venancio Valenzuela initially attempted to repair the damage themselves by taking the vehicle to Vargas’s house. When that did not work they returned the apparatus to quarters without reporting the incident. In 2011, Vargus was reinstated by a civil service arbitrator who reduced the indefinite suspension to a 10 day suspension. He has reportedly already filed the paperwork with the city to appeal his latest indefinite suspension.